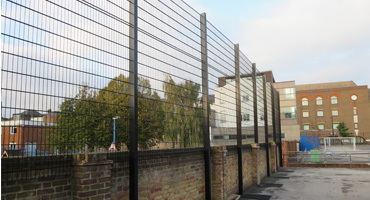 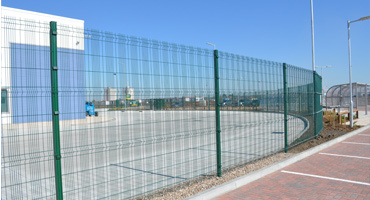 Our Twinwire Flat Security Weldmesh P868 system is a versatile weldmesh panel system that is a step-up in terms of strength and security from the 656 twinwire system. 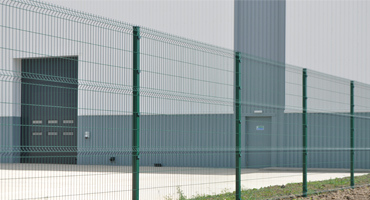 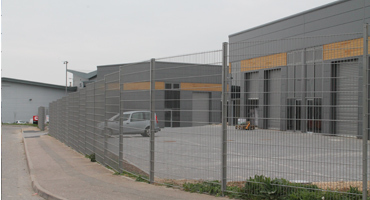 It is suitable for a range of different applications including industrial parks, schools, commercial buildings that require that greater degree of security. 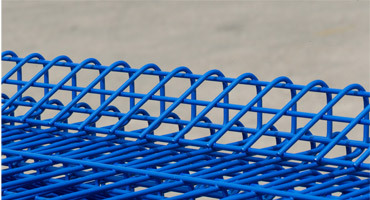 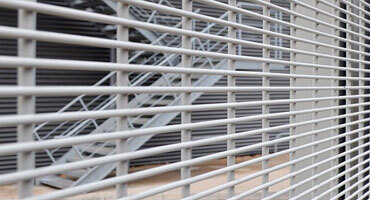 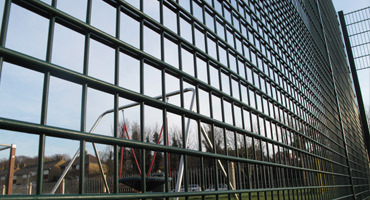 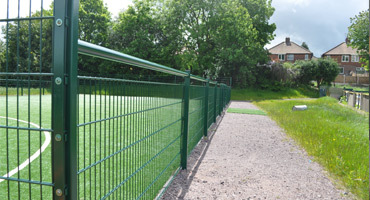 It is also particularly suitable for use around sport enclosures due to its high rebound properties. 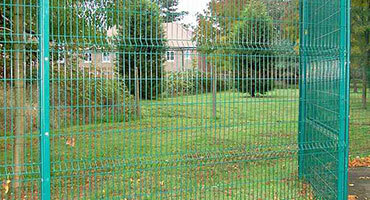 Finish Panels and posts having been submitted to a number of pre-coat processes, are galvanised to BS EN ISO and Polyester Powder Coated to BS EN 13438. 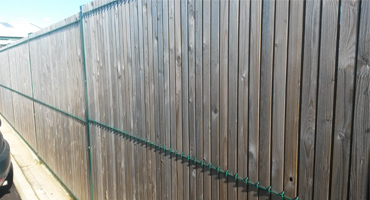 All fixings are fully galvanised.